This lip balm junkie has found her latest "fix"
I LOVE THIS BALM! It melts into your lips. It lasts a long time. 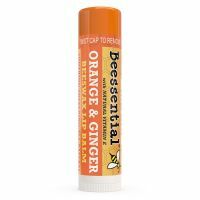 It makes your lips look and feel pillow soft. You can wear it under your lipstick without your lipstick sliding off. It smells delightful, but not overwhelming. It is everything you could want it a balm at a fair price .